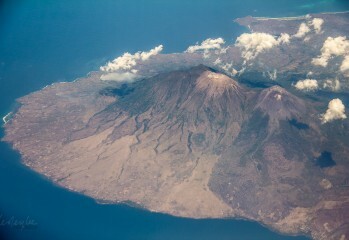 Mt Agung in Bali, Indonesia is erupting again, affecting airline operations in and out of Bali’s I Gusti Ngurah Rai International Airport (DPS). many flights are cancelled / postponed, but the situation is unpredictable. 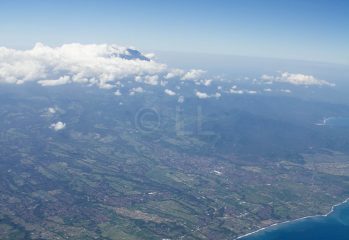 All Bali flights have been disrupted by the on-going eruption of Mt Agung, north of the airport. The airport is currently closed. UPDATE: Check our most recent posting on the situation, as well as how to check your particular flight. UPDATE 25th August. Although Mt Raung eruptions are continuing, the ash is moving in a different direction and conditions are now considered favourable for flights into and out of Bali. We will add updates if and when the situation changes. 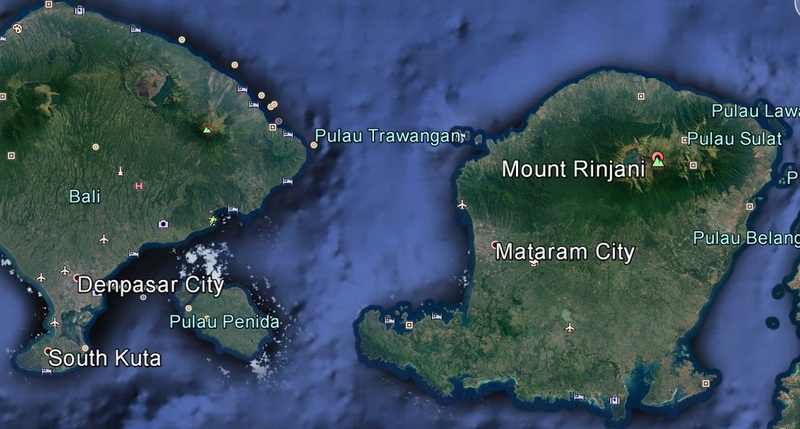 If you're travelling to Bali, it would be a good idea to make sure your flight will be operating due to the ash from Mt Ruang blowing in the direction of Denpasar Airport.